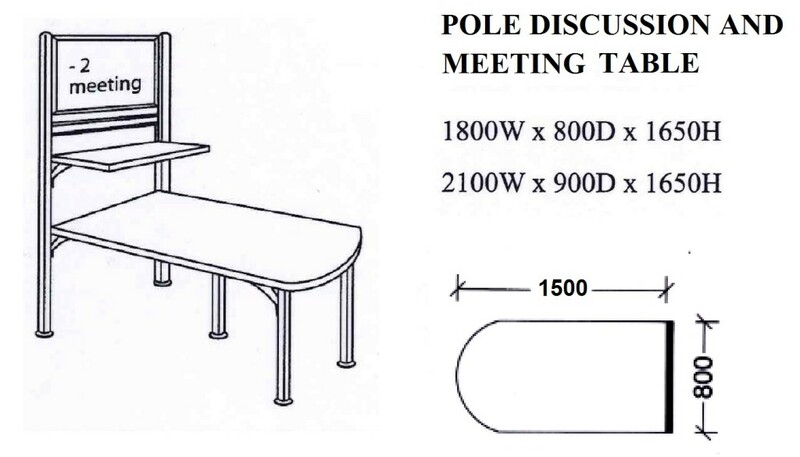 Wide range of discussion table, MEETING TABLE and conference table, customised according to your required shape, dimension and colour. Check it out Today! 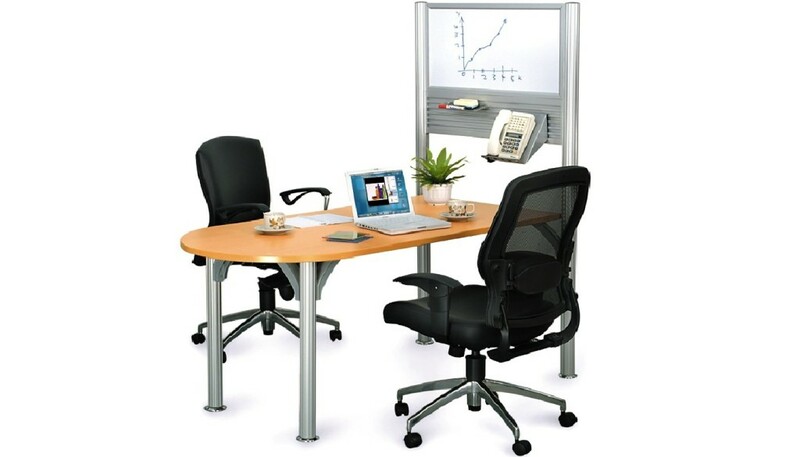 Office Empire‘s pole meeting table range of Office Furniture is designed to answer the needs of informal discussion, meeting and communication requirements. Office Empire is the leading Office Renovation, Office Reinstatement, Office Relocation and Office Furniture supplier in Singapore. We design and renovate office spaces all over Singapore and throughout the region. For the full range of office renovation services that we provide, do call or email Singapore’s leading office renovation contractor and we will get back to you. Want to find out more about Office Empire‘s range of Office Furniture, Office Partition Panels and Meeting Table / Conference Table or Office Renovation Services? Do drop us a line and we will get back to you! How did you get to know about us? Get the latest updates and news on Office Renovation in Singapore now!